Sharing today an excerpt from Indian historical Hidden Passion. The ebook is available at a discount at kindle. Check out the link given below. So far the visit had been exceedingly pleasant. Whatever the underlying friction between the two rulers, they played at genial civility with dexterity. Indeed the attention, the care lavished on the Kamboj family by Deveshwaraya was meticulous. 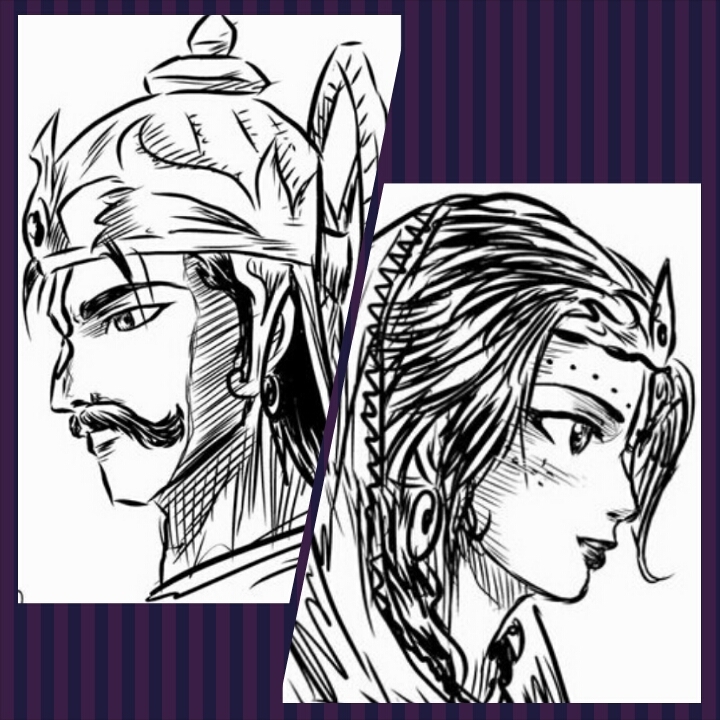 Bagalpur was a smaller kingdom and her father lower in standing but Samrat Devesh had treated him with equality, extending courtesy that was customary of him. He invited the Kamboj regent to sit on his right side, which was an honor indeed and he had partaken all his meals with the male members of the clan since the beginning of the visit two weeks ago. It made her optimistic that relations between them would become warmer. Whatever happened on the political front, she was aware only of the attraction the samrat held for her. Indian princess, Rukmani, finds herself helpless when her family refuses to consider who she wants to marry. Who will she turn to? Today I’m sharing an excerpt from Historical Romance Hidden Passion. 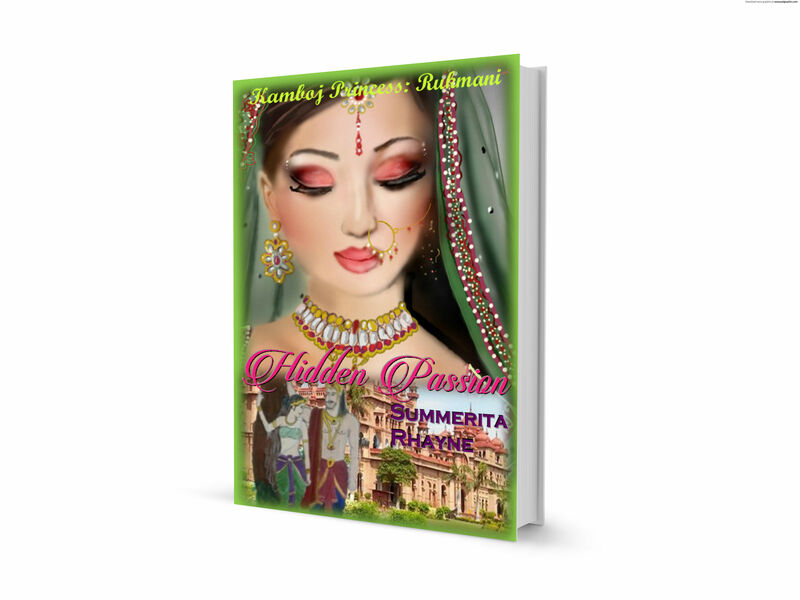 Hidden Passion is the story of Kamboj princess Rukmani and samrat Deveshwarya, set in early middle ages of India. He’d stepped close to drape it on her. She felt the warmth, the strength of him, felt the light touch as he settled it on her shoulder. For some reason her heart was beating fast, not with anger but an unfamiliar excitement.